1- Choosing networks, for every business, there are better potential social networks to use based on their business type and location. 4- Segmentation, selection of target markets based on buyer’s persona. 6- Measurement, performance measures for the social media strategy such as evaluation, data analytics, etc. On a strategic level, social media marketing includes the management of the implementation of a marketing campaign, governance, setting the scope (whether more active or passive use) and the establishment of a company’s desired social media culture and tone. There are two basic strategies for engaging the social media as marketing tools: passive and active. Social media can be a useful source of market information and a way to hear customer perspectives. Blogs, content communities and forums are platforms where individuals share their reviews and recommendations of brands, products, and services. 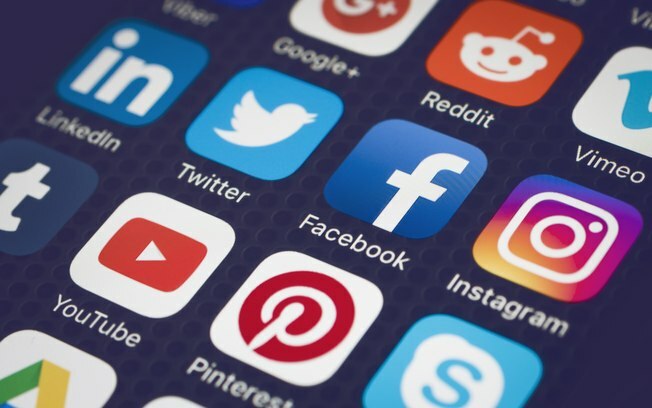 Businesses are able to tap and analyze the customer voices and feedback generated in social media for marketing purposes; in this sense, the social media is a relatively inexpensive source of market intelligence which can be used by marketers and managers to track and respond to consumer-identified problems and detect market opportunities.